Our In-House Espresso Blend. Three coffees roasted four ways. Hints of bittersweet chocolate and caramel. 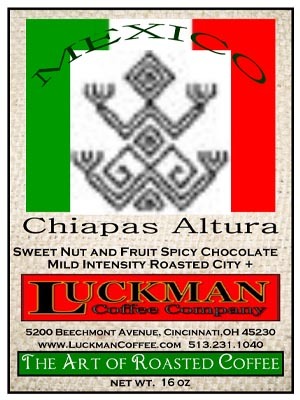 Best as espresso but makes a great cup of brewed coffee. And yes – the Legend is True! 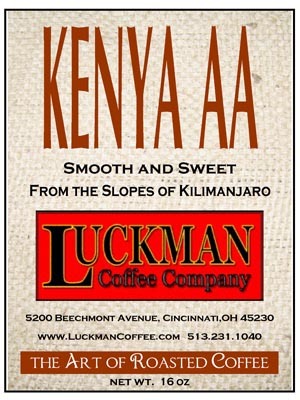 This premium blend is medium roasted and a treat for the whole tongue – Kenya for the front and Sumatran for the back. 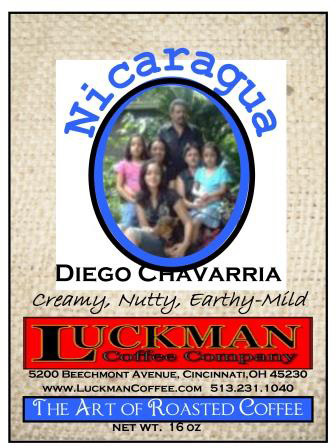 A great balanced, full bodied coffee. 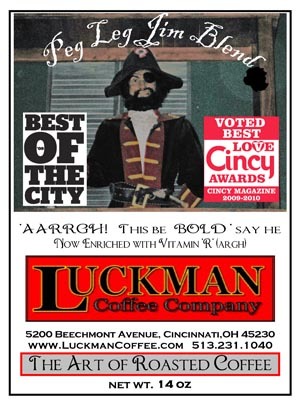 “Aargh This Be Bold” say he! 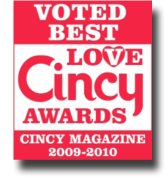 My award winning dark roast is rich and satisfying. Makes great espresso too! Like a bed & breakfast blend – dark and light roast. 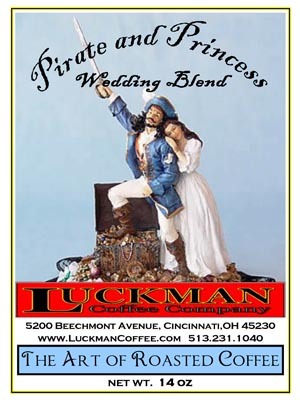 The pirate is the dark and the princess is the light for a great balance and medium body. 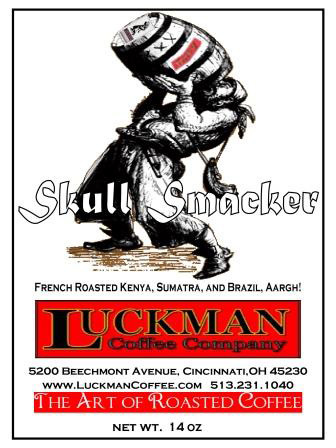 Dark roasted for a rich earthy fullness with a heavy chocolate caramel back of the tongue after taste! 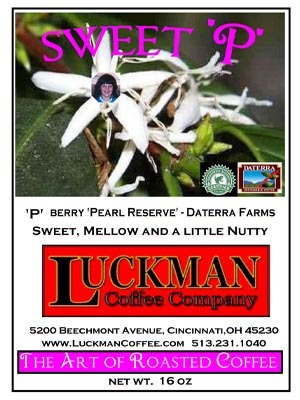 A peaberry pearl reserve from Daterra. Sweet, mellow and a little nutty. 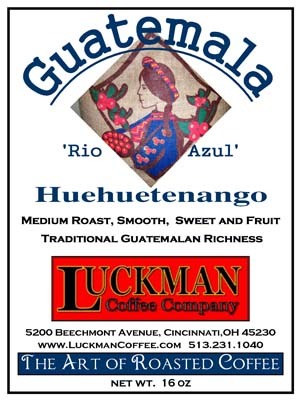 When the coffee cherry is ripe, this bean is blue rather than the normal red. 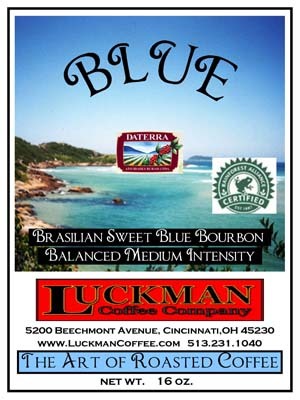 Blue is roasted light to medium with a mellow, nutty, slightly sweet taste. 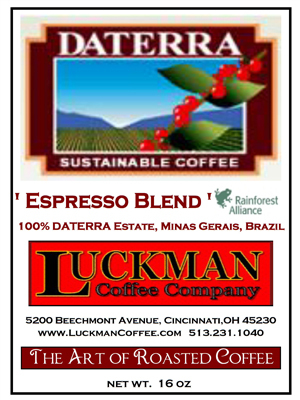 Sourced from Daterra Estates(Rain Forest Alliance Certified). 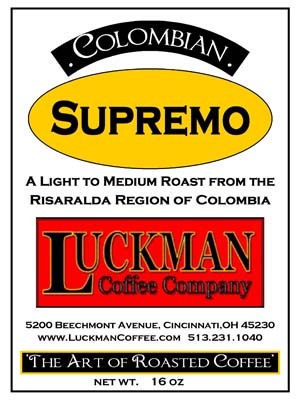 A classic blend of great supreme beans that is light roasted with a great aroma, light body and low acidity. Blended at the Espresso Lab at Daterra Farms. 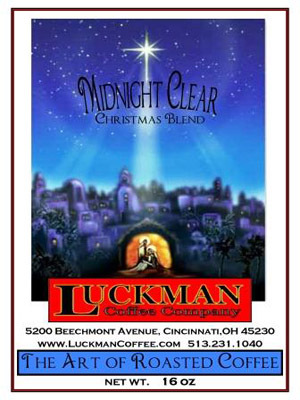 Roasted medium dark with low acidity, rich chocolate and caramel notes. Works great as espresso or a brewed cup of coffee. 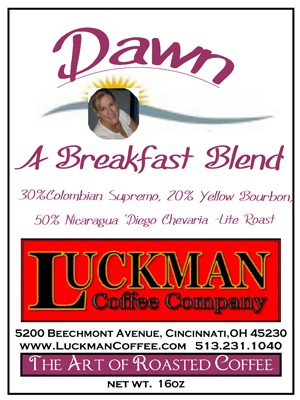 Dawn - "A Breakfast Blend"
This blend is 50% Nicaragua, 20% Sweet Yellow Bourbon and 30% Columbian Supremo. A light roast with a rich, satisfying mouth feel. 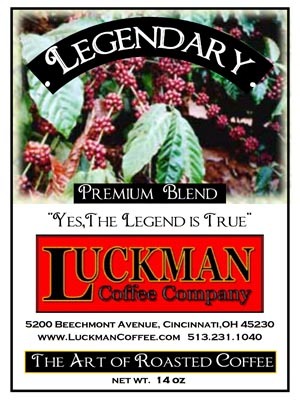 Roasted light to medium with a rich and intensely fruit sweet and mellow taste. 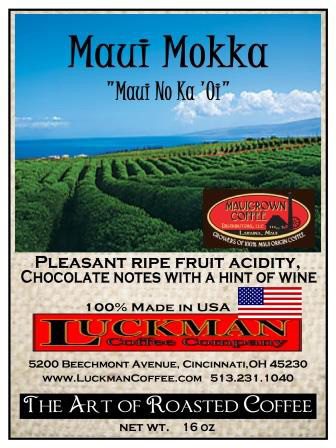 It has a floral aroma and a hint of blueberries from the oldest growing region in the world. 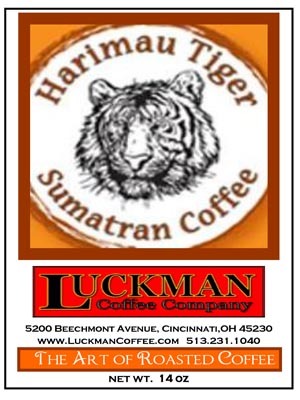 Roasted medium with a traditional Guatemalan richness. It has a smooth mouth feel, sweet and fruity – very satisfying! 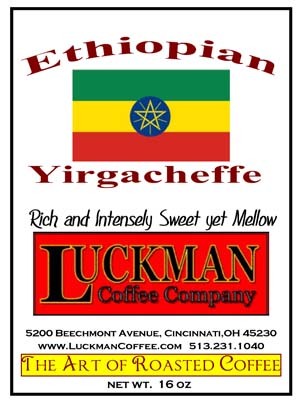 A light and medium roasted blend of Ethiopian, Mexican and Blue Bourbon. Full bodied, well balanced and smooth. High grown beans from the Chiapas Region. 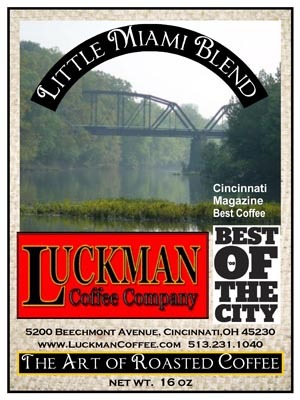 A light, medium roasted coffee with a great back of the tongue earthiness with hints of spice and pepper! Light roasted and delicate with a hint of Darjeeling tea for a smooth mouth feel that is bright and mellow. 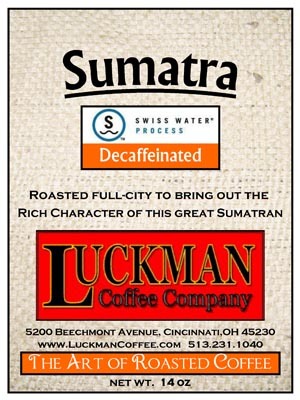 A Swiss Water Process Decaf that is roasted medium dark to dark. It has a rich full lingering mouth feel. 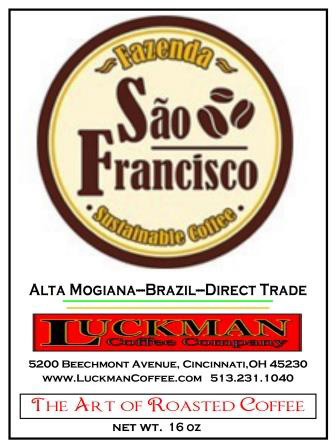 Makes great espresso and brewed coffee. 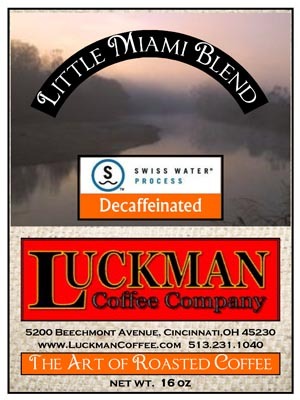 A Swiss Water Process Decaf that is medium roasted - smooth, rich and velvety on the tongue. 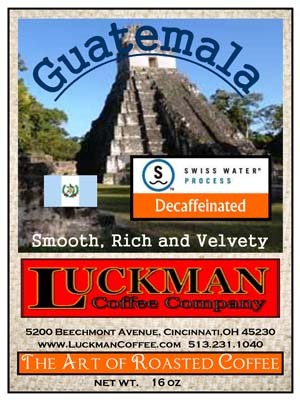 A Swiss Water Process Decaf that is a medium roasted blend of Guatemala and Sumatra.